The online version of the original article can be found under doi: 10.1007/s10924-012-0461-2. 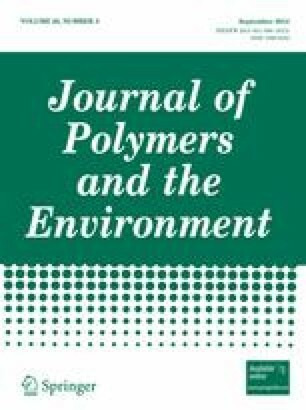 The online version of the original article can be found at http://dx.doi.org/10.1007/s10924-012-0461-2. Unfortunately, there is a typo in the original publication of the article title. The correct version should be “Melt Strength and Rheological Properties of Biodegradable Poly(Lactic Acid) Modified via Alkyl Radical-Based Reactive Extrusion Processes”.